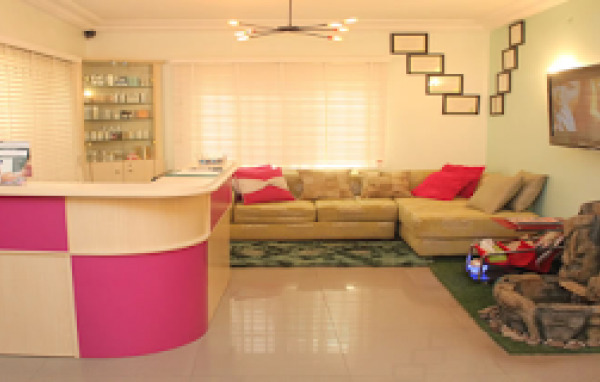 Crestal spa is a haven of serenity located in the heart of Abuja, federal territory of Nigeria. 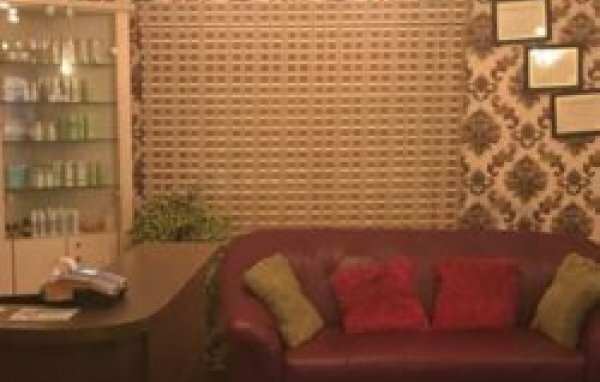 Services provided at Crestal Spa are customised to suit every skin type and condition. 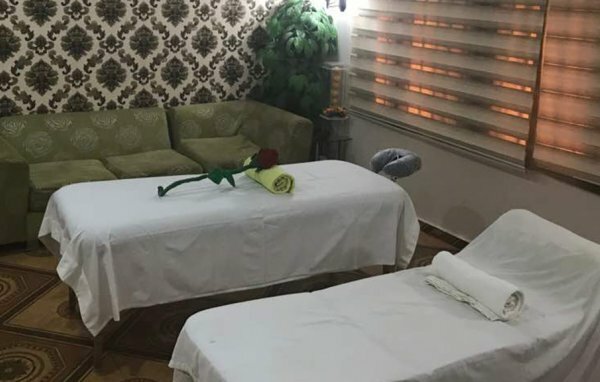 High level of hygiene and professionalism is provided by certified estheticians / Therapists, while services are conducted in a safe, quiet and conducive private space. Products used and retailed at Crestal spa are plant based, high quality products, with clinically active ingredients, manufactured from reputable FCDA approved labs. Client education is part of every consultation and home care regimen strongly encouraged to enhance spa benefits at home. Crestal spa adopts a holistic therapeutic approach for the body, mind and wellbeing. 174 Ahmadu Bello Way, Wuse 2,, FCT, Abuja, Nigeria. Gordian Oranika Cl, Jabi, FCT, Abuja, Nigeria.